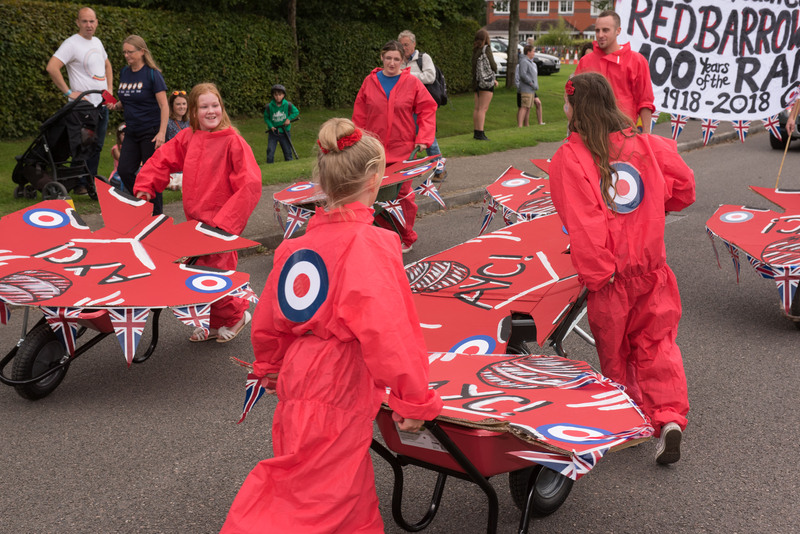 Why not join in the fun by taking part in the Carnival parade on Saturday 19th August by entering a carnival float or a walking group. Ashington is one of the south’s largest remaining Carnival parades with a fantastic, happy group of supportive spectators. It is a fabulous friendly parade which all participants always enjoy and which children in particular will remember for a very long time. 1st 2nd & 3rd in each section There are also cash prizes of £100, £75 and £50 for the 1st, 2nd & 3rd highest overall scores. So come and have fun with us. The theme this year is ‘BOOKS’. Simply fill in the form or give us a call to book your place. Ashington Festival Committee cannot be responsible for any accident that might occur before or during the Carnival procession as our insurance does not cover this. BECAUSE OF HEALTH AND SAFTY REASONS THE COMMITTEE HAVE DECIDED TO BAN ALL WATER PISTOLS AND WATER DEVICES AND ALSO NO MISSILES ARE TO BE THROWN FROM THE FLOATS INTO THE CROWDS. ALSO BECAUSE OF HEALTH AND SAFTY REASONS THE POLICE HAVE ASKED THAT NO ALCOHOL SHOULD BE CONSUMED ON THE CARNIVAL FLOAT BEFORE AND DURING THE CARNIVAL PROCESSION. PLEASE ASK YOUR DRIVERS TO KEEP UP WITH THE PROCESSION AS WE CANNOT HAVE GAPS IN THE CARNIVAL PROCESSION.